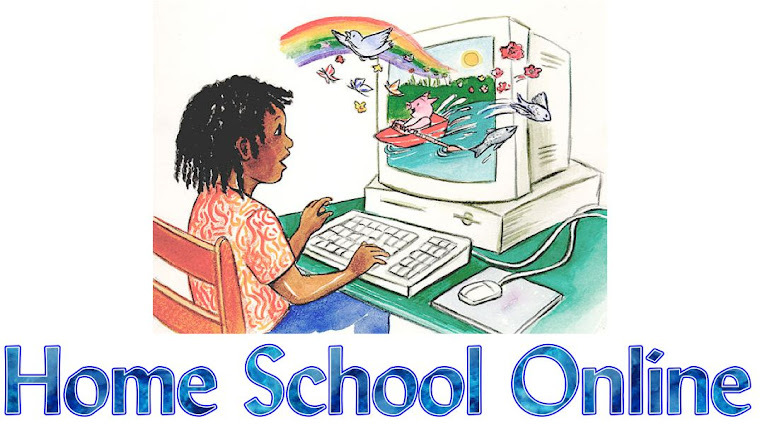 Home School Online: Homeschooling! Graduation! Decisions! Technical School? Homeschooling! Graduation! Decisions! Technical School? My highschool senior is finishing his very last semester of our homeschool journey. It seems like yesterday we were plugging along through his Hooked On Phonics, sounding out words, using M&M's to add and subtract, and now here we are preparing to end one season and begin a new one. I think it's bittersweet for any family, but I have to say it's especially hard when the child just doesn't know what they want to do with their life yet. This past week our support group did a field trip to our local technical school and for the first time I began to see the next step of my sons journey. As we met with counselors and toured the school he was exceptionally interested in graphic design. I saw him come alive and begin to ask questions. I loved what our counselor shared. He said that many students are choosing technical education over college right now because technical gives you a skill you can use right away. He said that they recently had a gentleman with a political science degree sign up to take some technical classes because he couldn't find a position in his field and had big loans to payback. 1- It's a good first step for a graduate to begin their life while waiting to see where they want to go. It gets their foot in the door. 2- It's a fairly easy administration process. You fill out an application pay a fee and take a test to make sure the basic skills are up to par. If they are not they take remedial classes at no cost to pull them up. 3- When they pass the basic test they can begin their journey without having to wait for a semester to begin. Every nine weeks a new session is opened. 4- It's very affordable compared to regular or junior college. If you have an older child who is not sure where they are going or what they want to do. Check out your local technical school and find out if there is any courses your child might be interested in! Has anyone here graduated from a technical school or do you plan to use one?